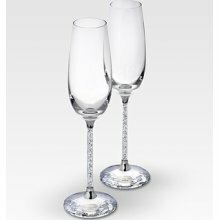 Waterford Crystal designs, manufactures and markets an extensive range of crystal stemware, barware and giftware for distribution throughout the world. 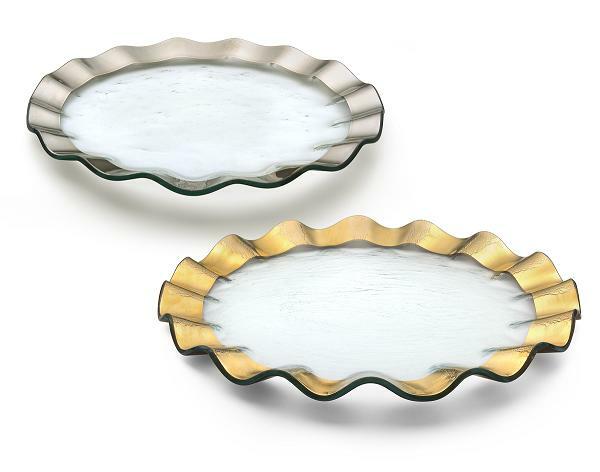 In recent years, Waterford has built upon its reputation as a leading source of prestigious tabletop and gift products by expanding into several new businesses. 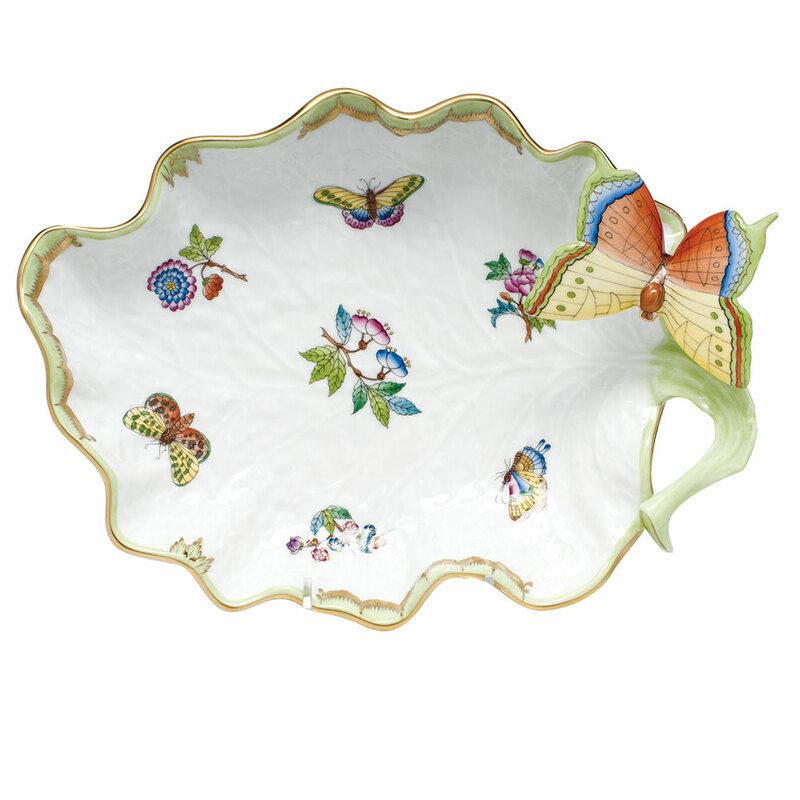 Significant expansions into tabletop and gifts have occurred with the launch of the Marquis by Waterford, the addition of Waterford Fine China, Waterford Fine Flatware, and Waterford Holiday Heirlooms. 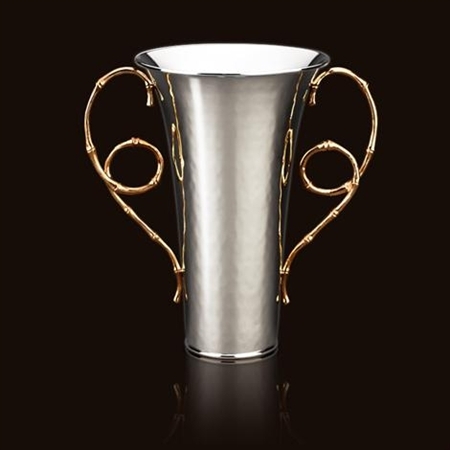 Each of those initiatives reflects the company's commitment to creating prestigious products -- for gift giving, entertaining, and home decorating -- whose classic designs transcend time.